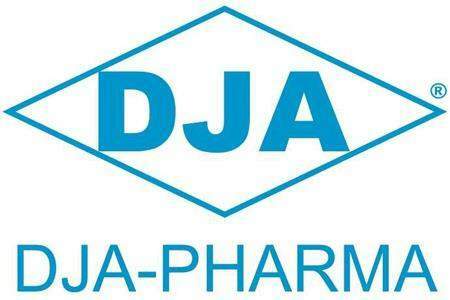 Daiichi Jitsugyo (DJA) is the US distributor of Accurate Machines’ blister packing units that are widely used throughout the pharmaceutical industry. DJA general manager and vice-president Rusty Nelson tells us about these machines, as well as his company’s practical and honest sales ethos. Accurate Machines' 240 Plus is a high-performance blister packing machine for form and function. Accurate's XT 230 Plus has a maximum output of 3,000 blisters a minute. 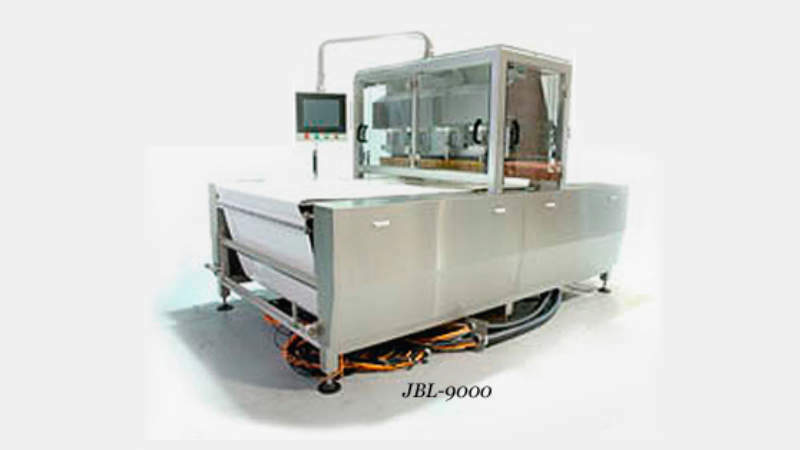 Accurate provides high-performance blister packaging machines for the pharmaceutical industry. 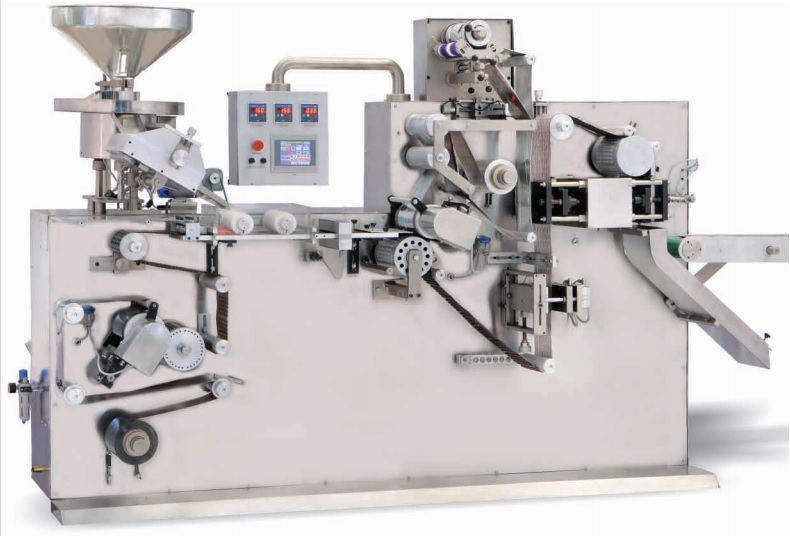 Accurate Machines is a specialist manufacturer of blister packing machines based in India, which are on sale in North America thanks to distributor DJA. Every machine sold by DJA has been closely inspected by Rusty Nelson, the company’s VP and GM, to make sure each model meets his stringent quality requirements. He explains how the key strength of Accurate Machines is all in the design. Accurate’s Vialvac-II is a blister packing machine that has been designed for the pharmaceutical industry, handling ampoules, vials and tubes. 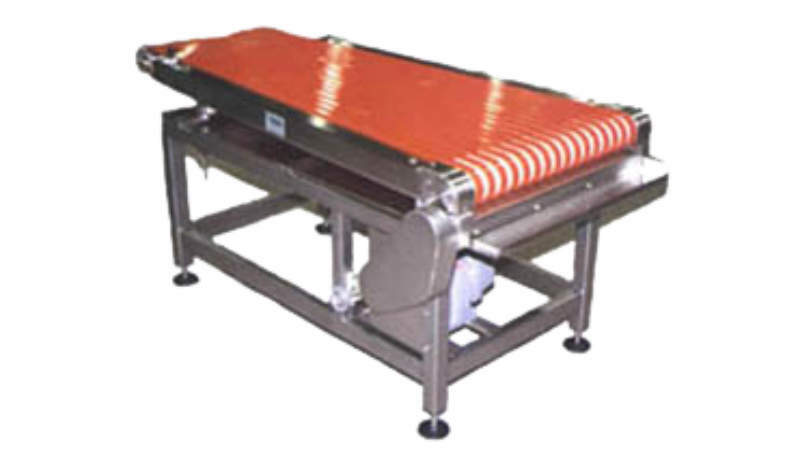 Its automatic feeding system features Teflon-coated star wheels. The machine has proven levels of reliability and durability, with minimal wear and tear throughout operations, and maintenance is easy when required. It has an oil-free operation and a total output capacity of 35 strokes a minute. 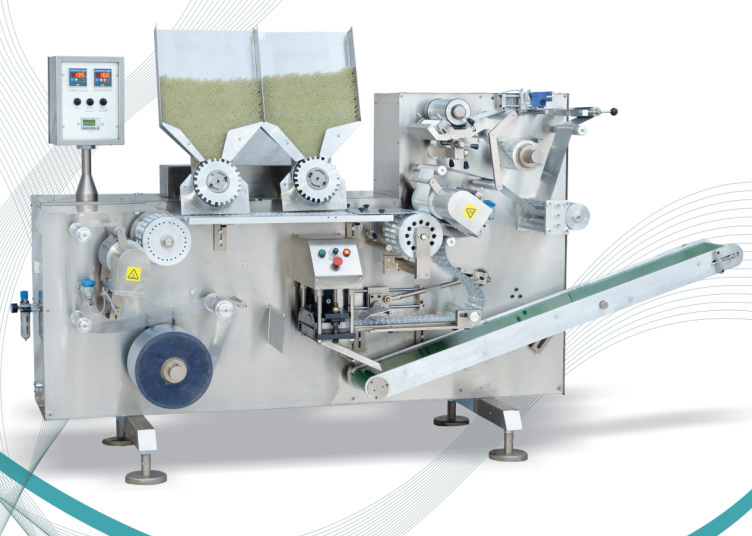 The Flatron-SXL is a blister packing machine for ALU-ALU and PVC/PVDC-ALU containers, having been designed for production of small and medium batches. 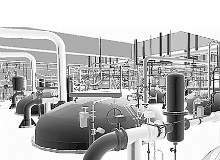 It is used particularly by R&D departments and those carrying out clinical trials. 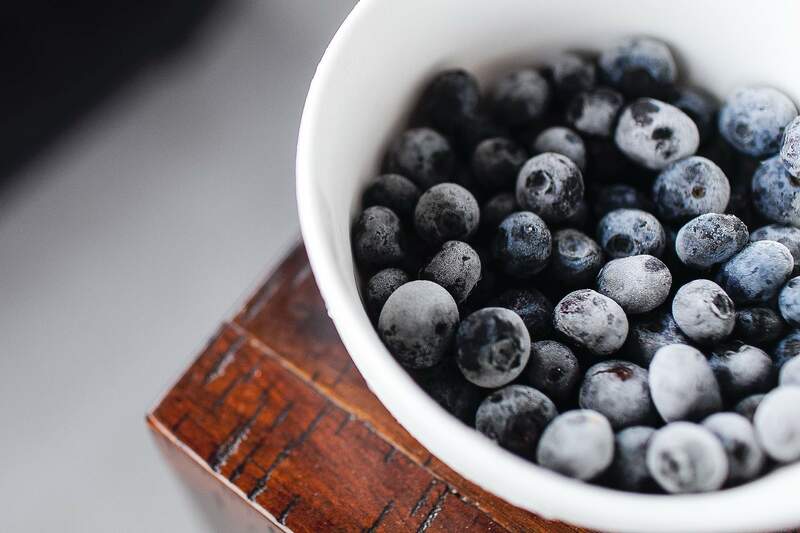 Operated by a touchscreen interface, the machine has total packing speeds of 35 cycles a minute for both thermoforming and coldforming operations. It has been designed to offer for high-performance over the long-term. 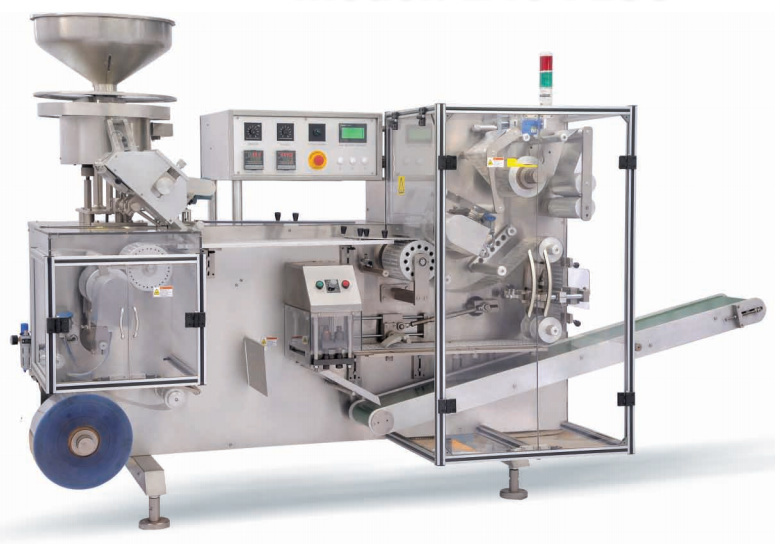 For large-scale blister packing production lines, Accurate’s XT-230 Plus model has a maximum processing capacity of 3,000 blister units a minute. For high-speed blister packing, Accurate offers the 300FBR for thermoforming PVC/PVDC. It has a maximum formed web linear speed of 3,600mm a minute. Accurate does not just provide blister packing machines, it also offers the De-Blister range. The Tablet Recovery unit has an established reputation for efficiency, with minimal product breakages during this process. Production efficiencies of 90% are possible for certain blister-filled product. Due to its ergonomic design, the machine requires minimal maintenance and its noise levels are kept low throughout operations. Rusty discovered Accurate Machines at a trade show. By coincidence, the Indian company was looking for a sales partner based in America. 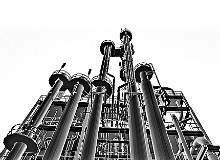 “At Interphex New York, I would walk around and go up to different vendors,” he adds. “That’s how I found Accurate. They were at the show, I walked over, took a look at their machines, talked with them. They were looking for a distributor in the United States. Salespeople tend to have a reputation for being untrustworthy. Keen to make a quick buck, while sometimes leaving others to clean-up the mess after a misleading pitch. This is not a sales philosophy that Rusty subscribes to; he explains that customers respond positively to honesty and he doesn’t believe in overselling. “We’re not a typical sales organisation, we are service-driven,” he says. “From my background, I know for a fact that if you provide the services and you provide honest business to a customer, you keep that customer forever. We’re not out here to get the quick sale and run, we’re here for the long-term business. “If I’ve got a customer that says: ‘we need to buy two more of your machines’. I say: ‘no, you don’t. I’d like to sell it to you, but if you keep buying these machines, then you’re not using them properly. One day you’re going to turn and look at me and say: you sold me a bunch of machines I didn’t need’. So let’s focus on the 30% utilisation and get it up to 70% utilisation, then you don’t need more machines. I did that, now the company has tripled its output. “I’ll go in and I’ll give a presentation to a large group, and they always expect you as a VP and general manager to be someone who doesn’t do anything. First thing I tell them I’m probably going to be the one servicing your machine. I’m not going to sit here and give you a sales pitch and get your order and then the poor engineer has to go in and make the machine do what I lied about. A pharmaceutical client was at risk of a product recall due to a capping problem with a new tablet formulation. This document explains how DJA Pharma prevented a costly recall with a simple, elegant and effective solution.